Are you the type of traveller who gets hit with a sudden urge to just pack your bags and take the first flight to who knows where? Have you ever visited a place and felt an intense connection with it — almost as if the universe was telling you that you were supposed to be there? Well, who knows? Maybe it’s your star sign telling you to go out and explore the world! Let us decode the stars for you and help you find your ideal travel destination based on your Zodiac sign. Aries are natural leaders and don’t shy away from adventure. They are fearless, charismatic, and full of energy — which is why Tikal, Guatemala is their ideal travel destination. Those born under Aries will relish the challenge of hiking through the Guatemalan rainforest and exploring its many ancient temples. Be sure to check out the Lost World Pyramid, which is the largest structure in the Mundo Perdido, just west of the more popular Plaza of the Seven Temples. 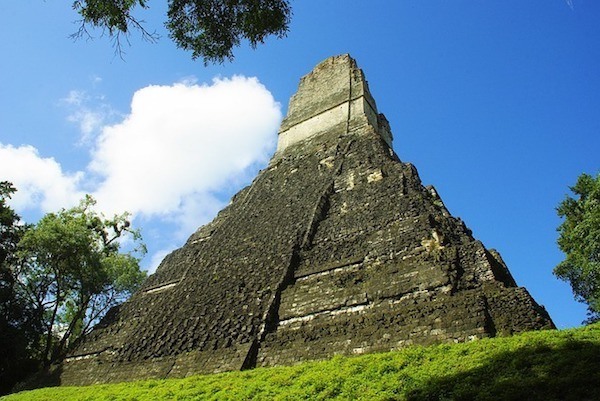 Tikal’s magnificent stone pyramids were built over 800 years ago and were at the centre of Ancient Mayan life, back when the city was at the height of its economic and military might. Tikal’s history of power is sure to call out to the headstrong Aries. Tauruses are deeply sensual creatures — they are drawn to the finer things in life, like meticulously prepared meals and fine wine. Taurus is an earth sign and enjoys balance and stability — which is why the Stellenbosch wine country in South Africa is the perfect fit. 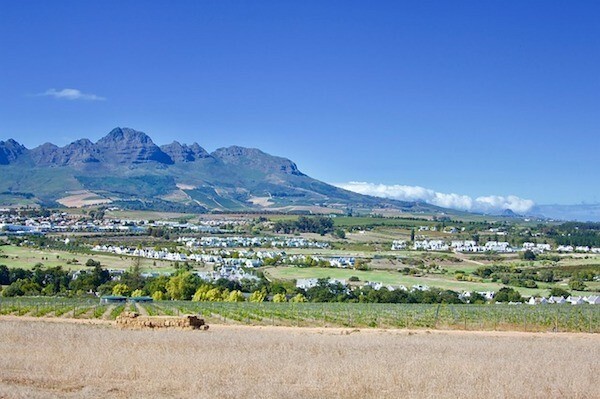 Stellenbosch offers an interesting mix of luxury and nature — here, you can find beautiful vineyards, elegant cafes, and stylish art galleries that are just a stone’s throw away from the mountainous nature reserves of Jonkershoek and Simonsberg. Taste exquisite French cuisine at the Rust En Vrede Wine Estate or climb the awe-inspiring Botmaskop Mountain to see breathtaking views of the Western Cape. And don’t forget the main attraction: full-day vineyard tours where you can sample the very best wines that Stellenbosch has to offer! Geminis are quick-witted, talkative, and social — they’ll be right at home in Salvador, Brazil! Dance the night away in Bahia, lose yourself to the Afro-Brazilian beats of the Olodum band, and watch as the sun sets over the Baía de Todos Santos. Start your trip by exploring the cobbled streets of Pelourinho, and be sure to have a taste of their traditional street food: acaraje. This deep-fried bean and shrimp fritter comes highly recommended. 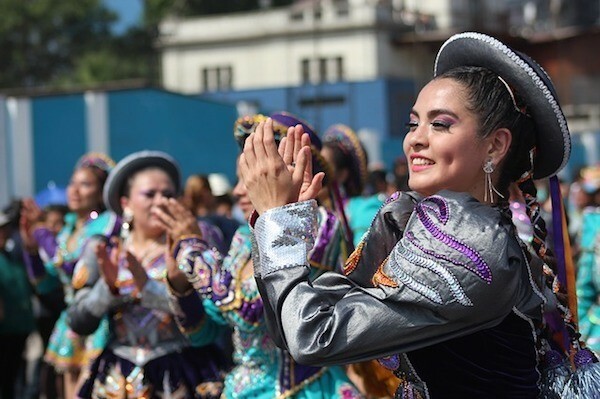 The people of Salvador are friendly, welcoming, and always full of smiles, and the streets are alive with acrobatic displays of Capoeira and the rhythmic beats of samba reggae. 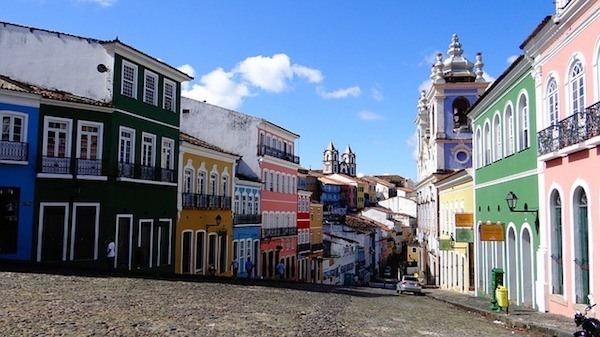 A Gemini will quickly find themselves whisked away by the warmth and beauty of Salvador. Cancers often seek comfort and warmth — these steadfast crabs don’t often leave the safety of their shell, and thus, tend to be homebodies. But Yosemite, California, will hold a magnetic allure to Cancers. 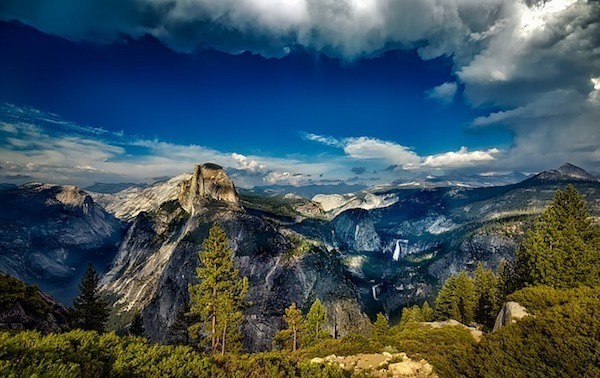 The National Park is best known for its majestic granite cliffs, crashing waterfalls, and giant sequoia groves. Despite all of its spectacular scenery, a visit to Yosemite National Park will make a Cancer feel right at home. Go horseback riding through the Snow Creek Trail, or camp out at Glacier Point to gaze up into a vast night sky speckled with a million stars. Cancers can stand in awe of the towering trees of the Mariposa Grove, and listen to the gentle bubbling of the Merced River as it cuts through this ancient valley. It’s primal, raw, and yet familiar. It’s that deep connection with water and nature that calls out to Cancer. Fierce, cheerful, and passionate Leos have much in common with their lion namesake. They love the sun and have a flair for the dramatic, with an insatiable thirst for fun and excitement. Buenos Aires, Argentina is the perfect fit for the fiery Leo. Visit the hundred-year-old Teatro Colon, which is widely considered one of the best opera houses in the world, and leave flowers at the grave of the late Evita — Eva Perón, the beloved First Lady of Argentina — who was buried at the Cementerio de la Recoleta. Take a boat ride down the Tigre Delta and taste the local flavors of Puerto de Frutos, which is one of the city’s largest Sunday markets. Of course, no trip is complete without a traditional milango, where you can learn (or just watch) the tango. 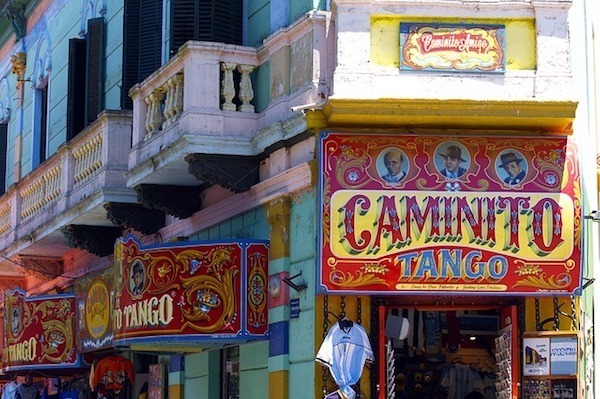 Buenos Aires is the birthplace of tango after all! Virgos are practical, hard-working, and deeply protective of things that they care about. Lima, Peru is a top destination for Virgos, who will love this sprawling metropolis steeped in centuries of history. Lima has a little bit of everything — museums, archaeological sites, and a vibrant art scene. Visit the Museo Larco, an 18th-century mansion which boasts a large collection of exquisite Peruvian ceramics, before heading off to party the night away at Barranco — Lima’s party district. Lima is a city where past, present, and future collide. Here you can see the ultra-modern Parque de la Reserva with its jaw-dropping fountain shows, admire the colonial-era Baroque architecture of the Basílica y Convento de San Francisco de Lima, and go all the way back in time to see the 1,500-year-old clay pyramid of Huaca Pucllana. 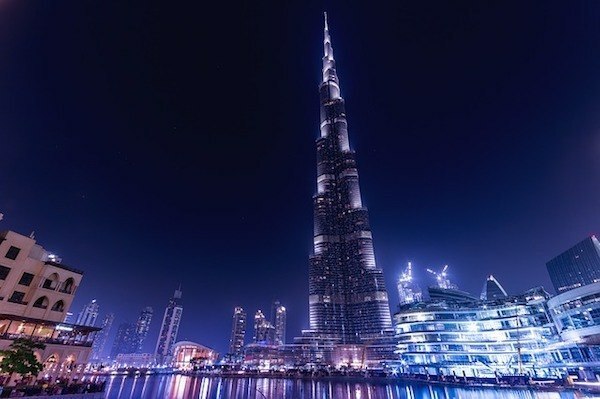 Sociable, elegant Libras are drawn to romance and beauty — a perfect match for Dubai in the UAE, which is a city practically dripping with luxury. Dubai is famous for its ultramodern architecture that looks like it’s been pulled straight out of a sci-fi film. Its skyline is dominated by towering skyscrapers such as the Burj Al Arab Jumeirah, and the Burj Khalifa — the world’s tallest building. This 160-storey colossus stretches upwards into the desert sky, and anyone who visits its peak will feel like they are on top of the world. Hire a helicopter and get the best views of the magnificent Palm Jumeirah and The World — Dubai’s famed artificial archipelagos. Stylish, modern, and downright iconic, Dubai is a city that truly has to be seen to be believed. Scorpios are vibrant, passionate people who are intrigued by all. 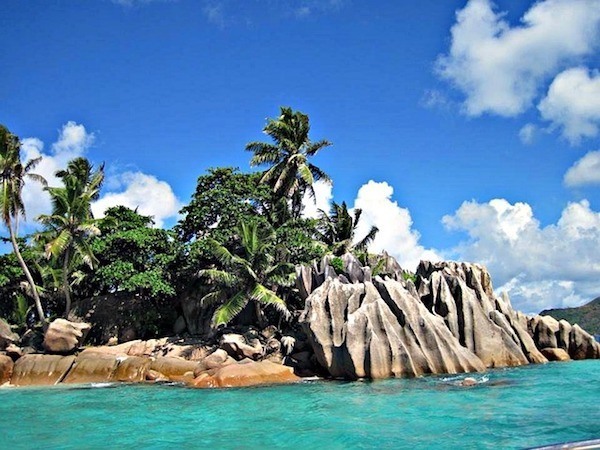 As a water sign, Scorpios love calm, relaxing environments which still hold enough mystery to pique their interest — they would absolutely love the tiny islands of the Seychelles off the coast of East Africa. A veritable island paradise, the Seychelles are famous for hidden beaches and stunning coral reefs. Scorpios can spend long hours stretched out in the sun, sleeping under swaying palm trees and exploring the many curious sea creatures residing among reefs and tide pools. Anse Source d’Argent is among the Seychelles’ most recommended beaches — it’s a long stretch of white sand with shallow waters protected by a colourful reef. The beach is dotted with unusual boulder formations, with smooth, undulating edges that are reminiscent of ocean waves. Those born under the sign of Sagittarius are in a constant state of wanderlust. This fire sign is drawn to ancient culture, religion, and the desire to connect with others. Kerala is, therefore, ideal. Serene coastlines, stunning Hindu temples, and sprawling nature reserves make Kerala one of the most beautiful places to visit in India. Take a trip to Athirappilly Falls, which, at 82 feet (25 meters) tall, is Kerala’s largest waterfall. If you are lucky, you could even catch a glimpse of the various animals living around the area, including elephants, tigers, and lion-tailed macaques. 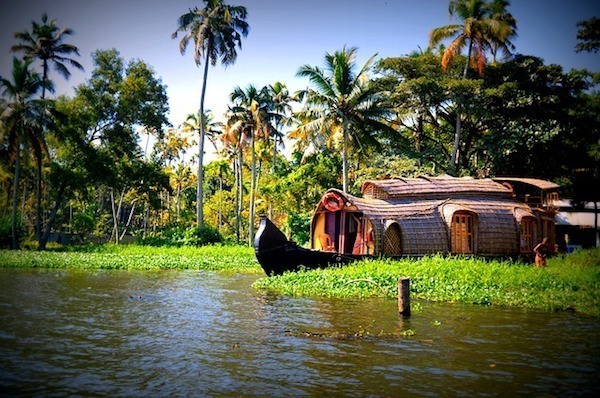 Hop onto a houseboat in Alappuzha to explore floating villages and green rice paddies, or stand in awe of the Sree Padmanabhaswamy Temple in Thiruvananthapuram, a shining example of the exquisite beauty of Indian architecture. Capricorns are disciplined, level-headed folk, and often have an interest in history. Prague, the capital of the Czech Republic, is the perfect destination for these practical individuals. 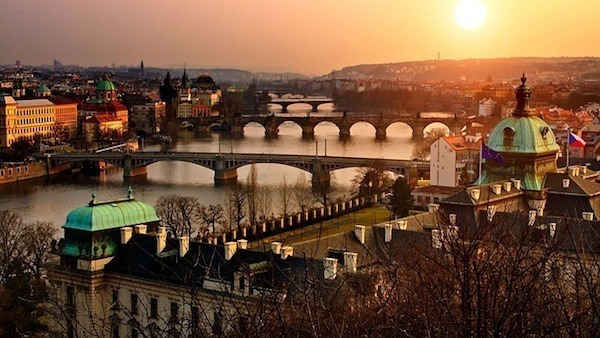 Prague is widely considered to be one of the most spectacular cities in the world. It boasts stunning Romanesque architecture built in the medieval ages, with towering spires dominating the skyline. This is why Prague is nicknamed “The City of a Hundred Spires”. Walking through the streets of Prague is like stepping into a fairytale, and it is just as welcoming in the winter as it is in the summer. Walk across the Charles Bridge or explore ancient Prague Castle, and take a picture with the Astronomical Clock of the Old Town Hall Tower — one of the most famous clocks in the world. Aquarians are fiercely independent, unconventional, and are always looking towards the future — but it is this same unconventional way of thinking that would make them fall in love with Kyoto, Japan. Kyoto was once Japan’s capital and is steeped in centuries of tradition. Here, you can find numerous wooden houses, cobblestone streets, and exquisite gardens artfully arranged with bonsai, stone, and sand. Climb through the gates of Fushimi Inari Taisha, or watch the Geisha walk past in the streets of Gion. 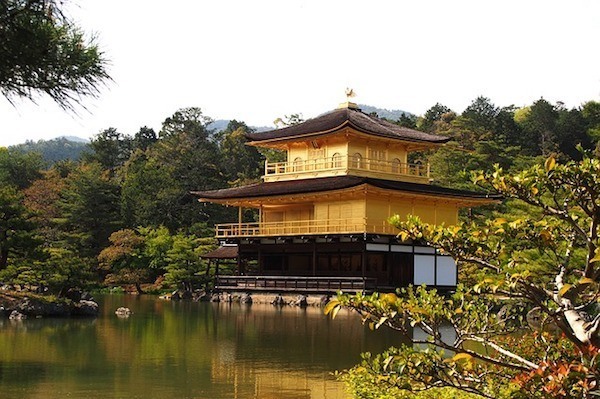 Be sure to visit the Kinkaku-ji Shrine — Japan’s most famous Buddhist temple. The temple is covered in real gold leaf, making it sparkle in the sun in the way that only gold can. Finish off your trip with shinrin-yoku, or “forest-bathing”, a Japanese practice where you commune with nature. Arashiyama is the perfect place for shinrin-yoku, with its lush bamboo plants and winding forest paths. 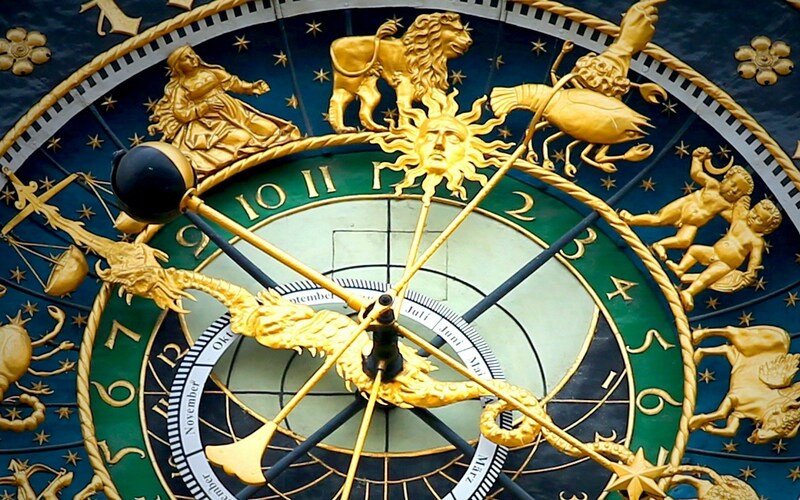 The last sign of the Zodiac, but certainly not the least, is the spiritual, mysterious Pisces. This watery star sign is intuitive, compassionate, and of course, drawn to calm waters and blue skies. French Polynesia is the perfect destination for Pisces. 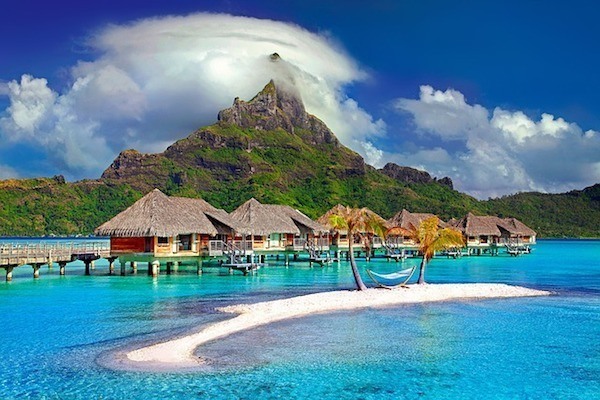 These beautiful islands are some of the most famous in the world — Tahiti, Bora Bora, Mo’orea, and Papeete. Swim with sea turtles in crystal blue waters, or climb up Magic Mountain to behold stunning views. Watch a traditional Tahitian dance at the Tiki Village Cultural Center, or soak up the tropical sun at Fare Beach in Huahine. This island paradise is the perfect match for the ocean-loving Pisces.